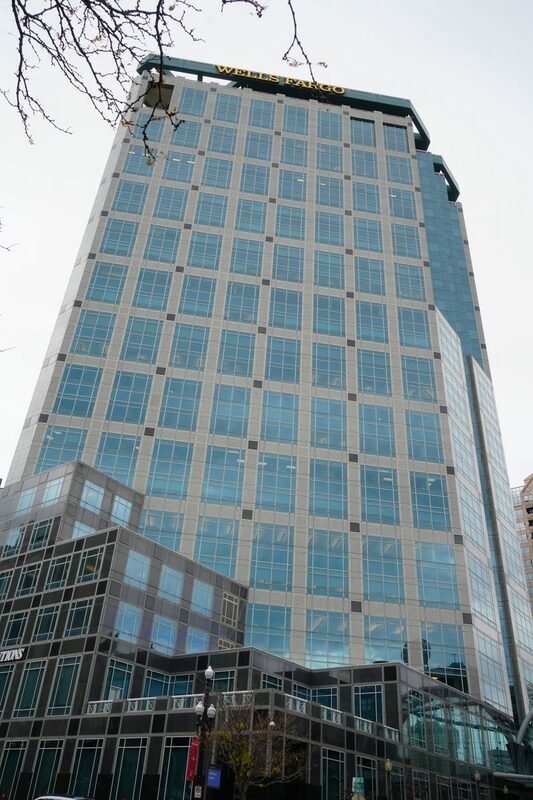 Located in the beautiful Wells Fargo Center in downtown Salt Lake City, the Broadway Capital Team excels at Public-Private Partnership Projects, Factoring, and Purchase Order Financing. For federal, state, and local government entities seeking to expand infrastructure, the Public-Private Partnership offers a unique option that lies between public procurement and privatization. Ideally, it brings private sector competencies, efficiencies, and capital to improving public assets or services when governments lack the necessary upfront funding. Unlike other types of financing, factoring is all about a client’s sales, not assets. As sales increase, so does the working capital available to the business to meet demand. Unlike venture capital, with factoring there is no new business partner. You maintain full control of your business. Most businesses that sell to other businesses or government entities based on credit terms can qualify–even start-up firms! As long as the accounts receivable generated are legally due and payable by the customer, and the customer has the financial ability to pay, there is a Factor which will fund it. Purchase Order financing is a funding option for businesses that need cash to fill single or multiple customer orders. In many businesses, cash flow problems exist. There will be times when there is simply not enough money available to cover the costs of doing business. As a result, there may be an order from a client that isn’t able to be fulfilled due to a lack of cash. A company may not be able to afford the supplies necessary to meet the client’s particular needs. Having to turn the order down would obviously mean loss of revenue and perhaps even a tarnished reputation. Unlike bank financing lenders, purchase order financing hinges mostly on the financial strength and creditworthiness of the company who has placed an order with a particular business and not on the business itself. 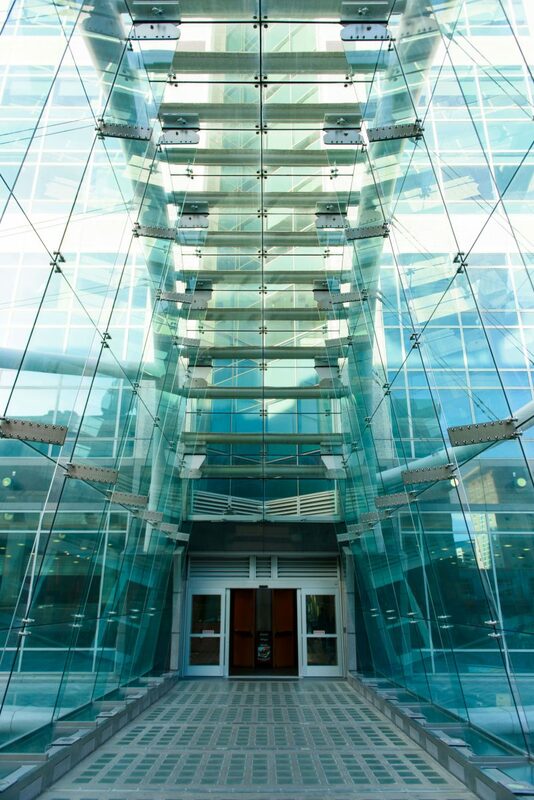 Please visit Our Excellent Team page to learn more about who we are. Or feel free to contact us for inquiries or any additional information. © 2019 Broadway Capital, Inc..